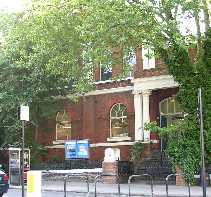 This entry was posted in Maida Vale Library, Mayfair Library and tagged 1970s, Bristol, libraries, library staff, Maida Vale, Mayfair, Ruth Rendell, staff, Westminster Council. Bookmark the permalink. Congragulations on your successful career.